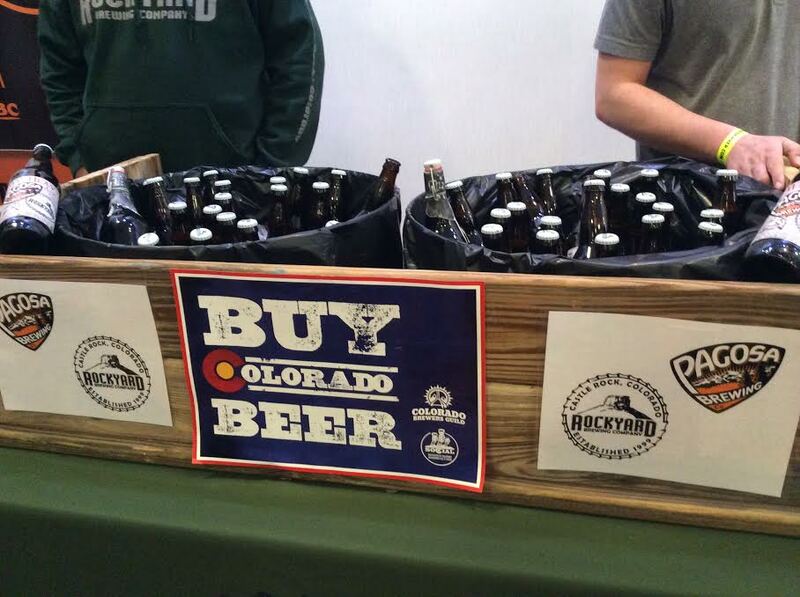 Last Saturday I attended a beer festival in Denver. A beer festival? In Denver?! Yes–another festival. They happen so frequently these days that one might wonder how it’s possible to put together a beer event that is different, special. 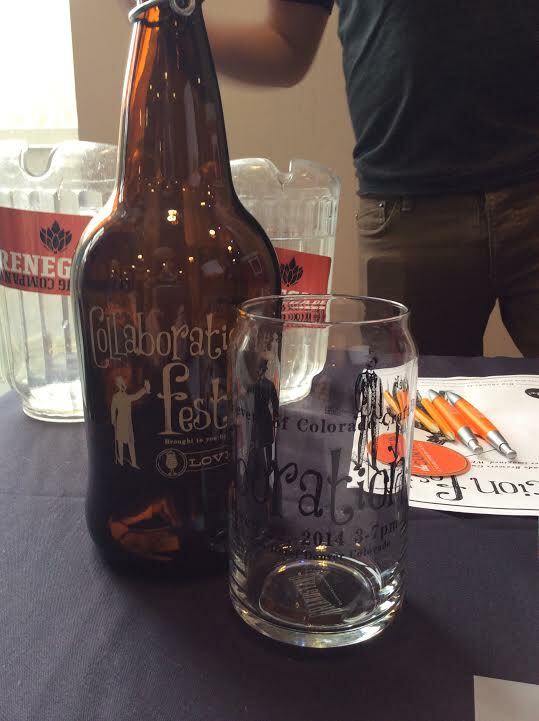 Well, the folks behind Collaboration Festival made it happen. 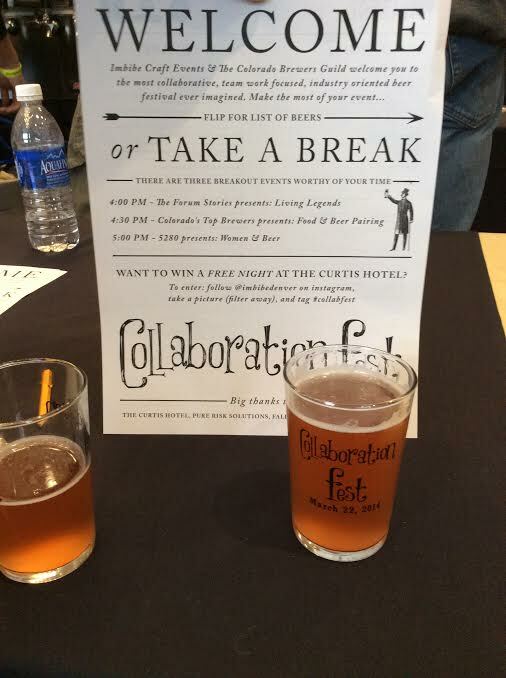 Collaboration Fest took place on March 22nd at the Curtis Hotel. This truly unique festival featured many breweries that had worked together to create beers specifically for this event. In some cases there were two breweries that collaborated, and in other cases there were as many as ten. And the results were nothing short of amazing. 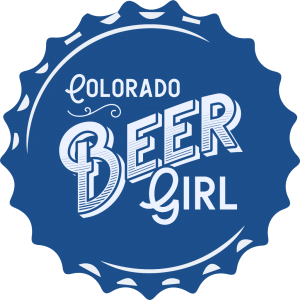 Many of the beers were brewed by Colorado breweries, while some partnered with breweries from other states and even as far away as Sweden. 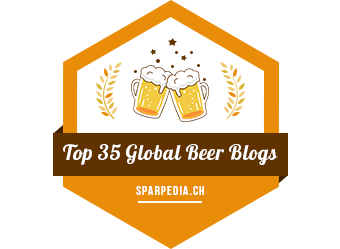 There was something for everyone: saisons, stouts, IPAs, lagers, porters, and much more. I tried as many as possible, of course. And there were definitely quite a few that truly stood out to me. My overall favorite was the Great Divide/Crooked Stave collaboration. This beer was a 50/50 mix of Crooked Stave’s Batch 60 (Wild Wild Brett Barrel Fermented Dry Hopped American Wild Ale) and Great Divide’s 20th Anniversary Ale (Belgian-style Ale fermented with Viognier grape juice). It was slightly sour and extremely flavorful. 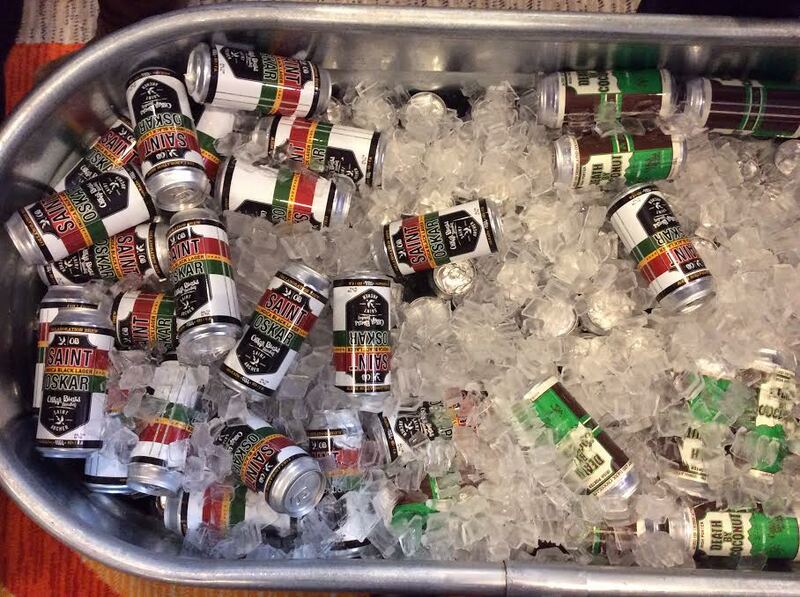 Another memorable beer was Death by Coconut, a coconut porter from Oskar Blues and Shamrock Brewing. I’ve had several coconut porters and stouts before in which I could barely (if at all) taste the fruit. This one, however, lived up to its name. If it’s coconut you want, this is your beer. Another interesting beer was the Coffee Red IPA by Station 26, who teamed up with Corvus Coffee to create this delicious brew. Corvus also had their cold hopped coffee available on nitro. If you like coffee and hops, give this creative drink a try. 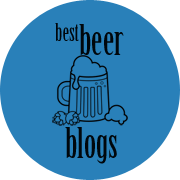 Other favorites of mine were the Blackberry Saison from Epic and Elevation, and Cherry Royale by Front Range and Denver Pearl–it was like cherry pie in a glass! 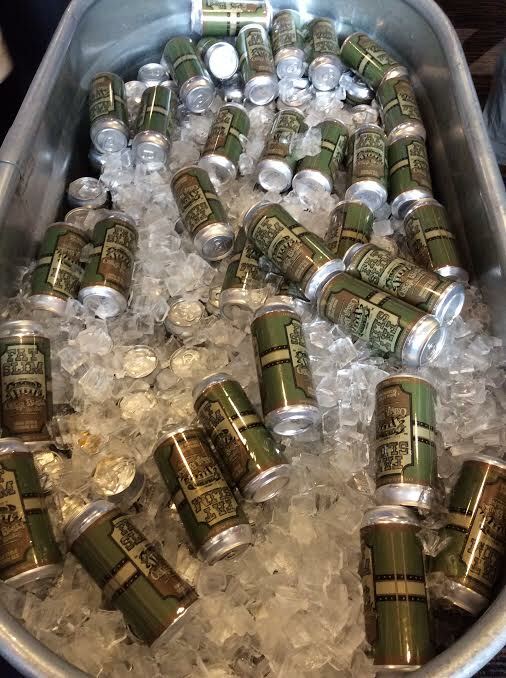 And a beer that was brewed by 10 Mountain Sun and former Mountain Sun brewers: Our Gang Buckwheat Sunflower Stout. I had been looking forward to Collaboration Festival from the moment I heard about it. I had high hopes, and it did not let me down. And since Saturday I’ve been to a couple of breweries that had these collaborations on tap…so check with your favorite tap rooms to see if you can still get some today! 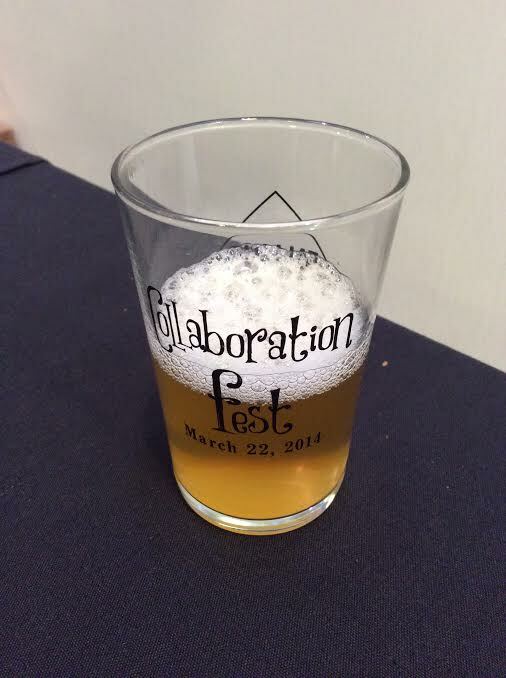 Collaboration Fest 2014 was great! Tickets are now on sale for the 2015 Fest (March 21st). If you’re wondering if you should attend, the answer is YES.